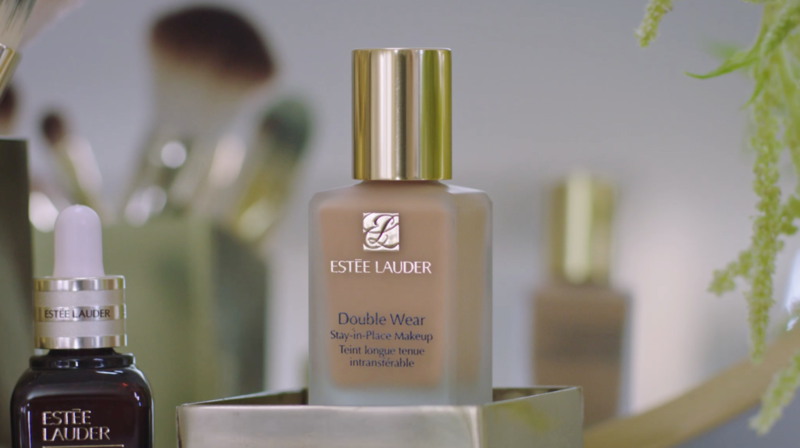 Guggenheim Productions partnered with Estée Lauder to concept and produce 30 and 60-second spots showcasing Double Wear Stay-In-Place Makeup. 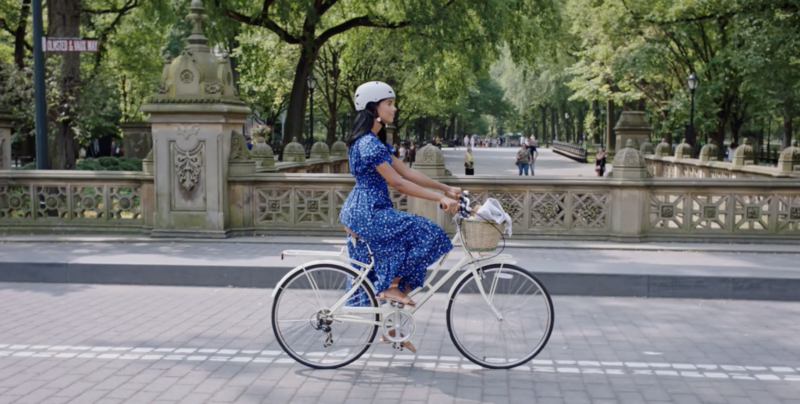 We spent a day with each of the influencers to show how Double Wear is up to the test. Our team traveled across the country to capture our four influencers – taking on one of Tracy Anderson’s renowned sweat-producing workouts (health and fitness) in The Hamptons, prepping for a family party with Marcela Valladolid (chef, author and personality on the Food Network) in San Diego, getting ready for a night on the town with Khadijat (Instagram beauty influencer) in Texas and hitting Central Park and a rooftop bar with Nathalie Muñoz (fashion and beauty vlogger) in NYC. The videos were shared through their blogs and social media as well as Estée Lauder’s channels.